With the NFL regular season season almost at the end, the playoff picture is almost set. 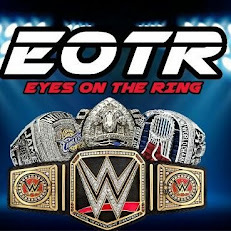 The only thing that hasn't been set officially are the first round byes (aside from the Eagles) and some of the seeding. For now, a number of the teams are all set and the rest of the games this season are mostly pointless, but there are a few that have some significance. Which games are those? Let's take a look. -This game matters for two reasons. The Rams can lock up the NFC West with a win and be one step closer to a possible first round bye if everything goes the way it needs to for them. I'm sure they'll settle just for the NFC West title, but they face a Titans team that is struggling to make it into the playoffs. 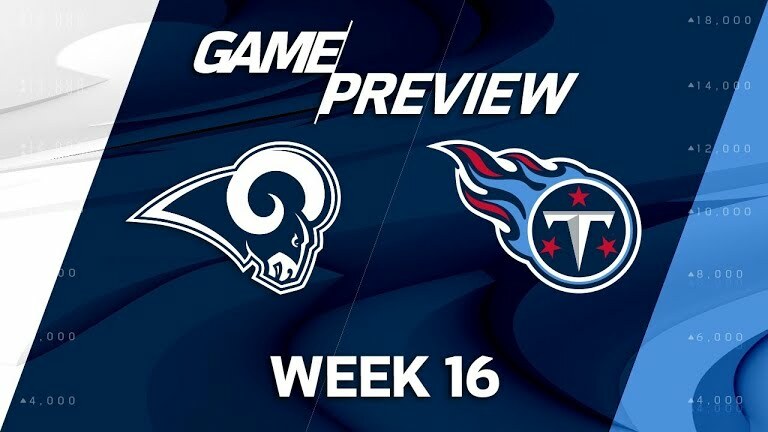 The thing about this game is that while the Rams are hungry and ready for more wins, the Titans are just as hungry for the playoffs. It all depends on how Mariota and the rest of the boys play, but if I had to bet my money on one of these teams, I would side with the Rams. The more momentum they continue to build, the better. Plus, who can stop Todd Gurley? Not this Titans defense. 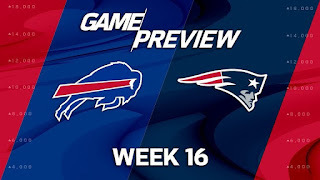 -This game has little significance to the Patriots. They are the no. 1 seed in the AFC as expected, and have locked up yet another division title. By now, this is a cakewalk for them. However, they have been very lucky this season for a number of their wins and hungry teams have pushed them to the limits. 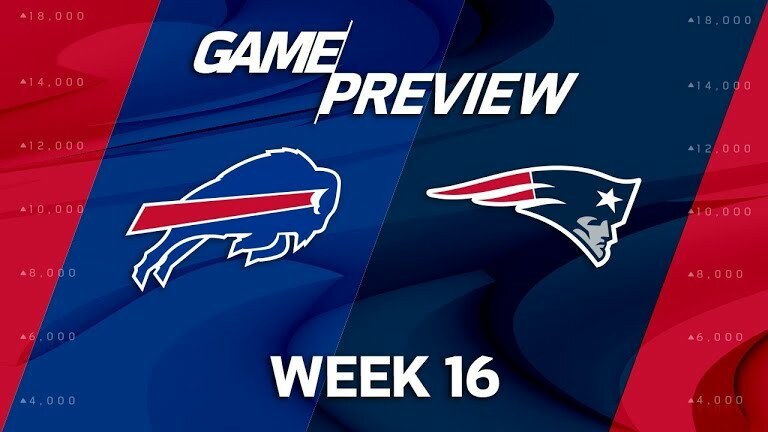 With the Bills so close to locking up a playoff spot, they will come out and give it all they have to try and get a win. Can the Bills pull it off? I think it's very possible that they can, but the Patriots seem to be in rhythm for the postseason and I have to go with Brady to pull it off. However, you can't count the Bills out entirely. -This is the most important game on the entire schedule this week. 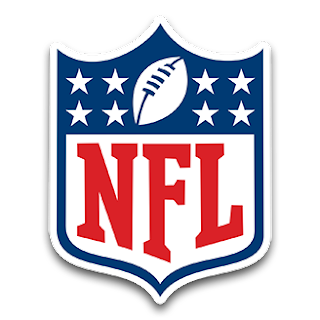 With the Falcons and Saints both vying for the NFC South crown with the Panthers also in the hunt, this game could be a determining factor in the division and in the playoffs. 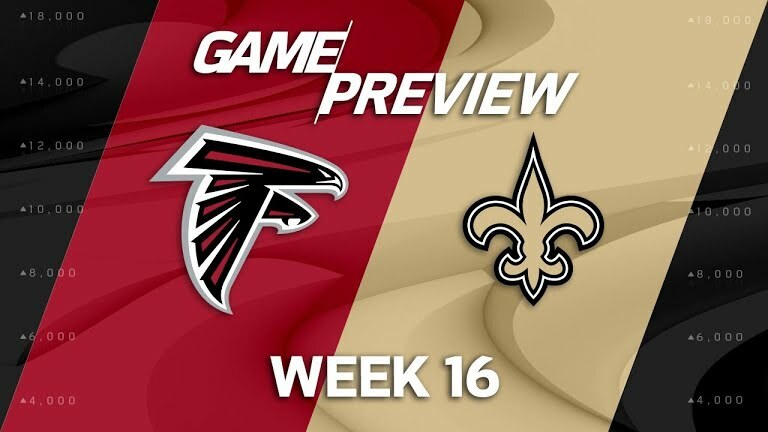 A win for the Saints puts them in prime position, while a win for the Falcons keeps their hopes alive for a playoff berth. The fact three of the NFC South teams could make the playoffs is crazy, but nothing is promised. 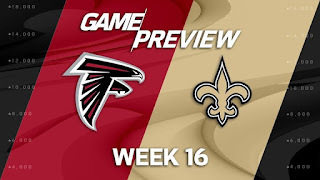 I think the Saints will end up winning this game, putting the Falcons in jeopardy for the playoffs, and the only reason why I see the Saints winning is because of their Ingram and Kamara tandem, alongside the fact that the Falcons have barely escaped with victories the last few weeks mostly. So with that, I'm going with the Saints. -Ezekiel Elliott is back. The Cowboys are barely in the playoff hunt. The Seahawks need a win. The Cowboys need a win. Both teams want to keep their playoff hopes alive, but the Seahawks are admittedly banged up and rely too much on Russell Wilson to make it happen for them. Still, I think Zeke will likely be a tad off in this game, which may shock some. I think you're due to see the Seahawks step up big time and Russ will have an amazing game, exposing the Cowboys and their secondary. 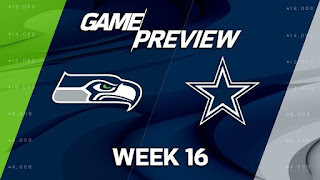 The game will be close, but I think the Seahawks keep their playoff hopes alive, and kill the Cowboys hopes of the playoffs with a big victory. -Why does this game matter? Two reasons. One, the Steelers won't have Antonio Brown and they probably need this win more than anyone this week because of this. The first round bye would come in handy for them in the event they can secure it. 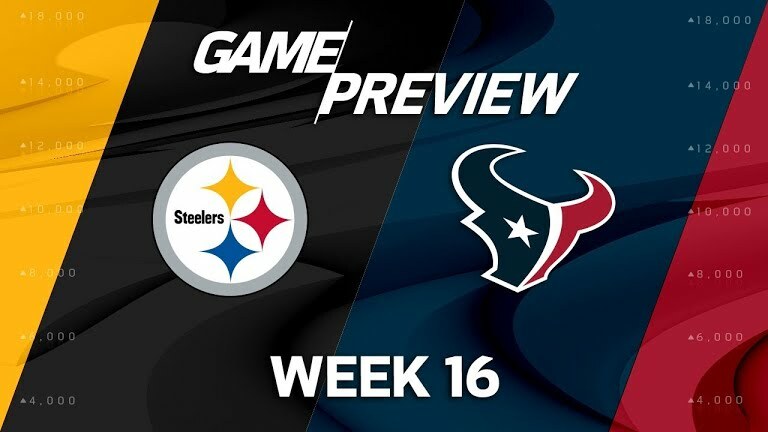 However, with Joe Haden returning for the Steelers, as well as the offensive strength that they have, this should end in a victory for the Steelers. A win here should lock up the first round bye and of course, they'll lock up the AFC North. The Texans are playing for nothing really, so I think this game ends with a victory for the Steelers. The season officially ends next week, so it'll be interesting to see how things shape up this week for Week 17.